It’s a new year, and many people are making resolutions. 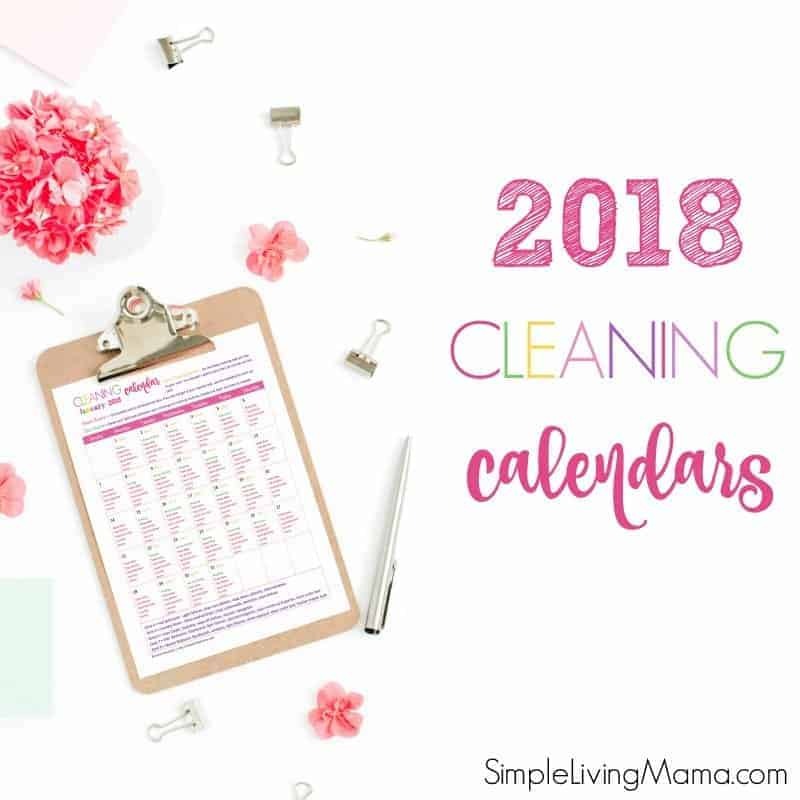 One of the best resolutions I ever made was to create a cleaning system that actually works in my home. That’s why I made my monthly cleaning calendars. 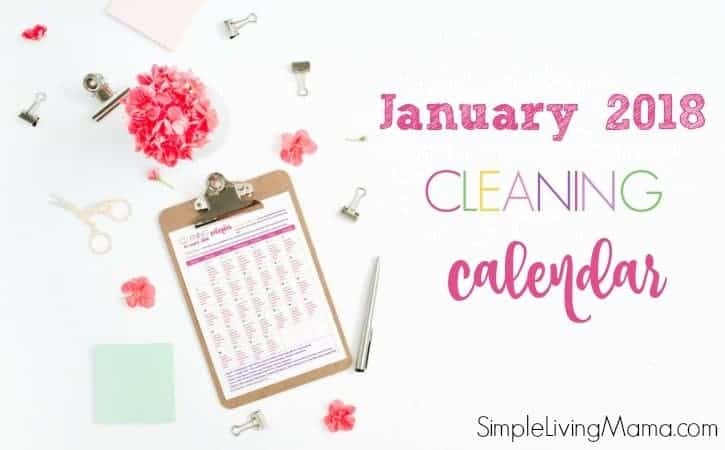 My January 2018 cleaning calendar is full of cleaning tasks to do daily, weekly, and I’ve even included my zone cleaning tasks. 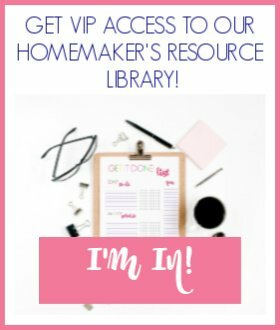 This is a great way to jumpstart your own cleaning system and get your home in order. 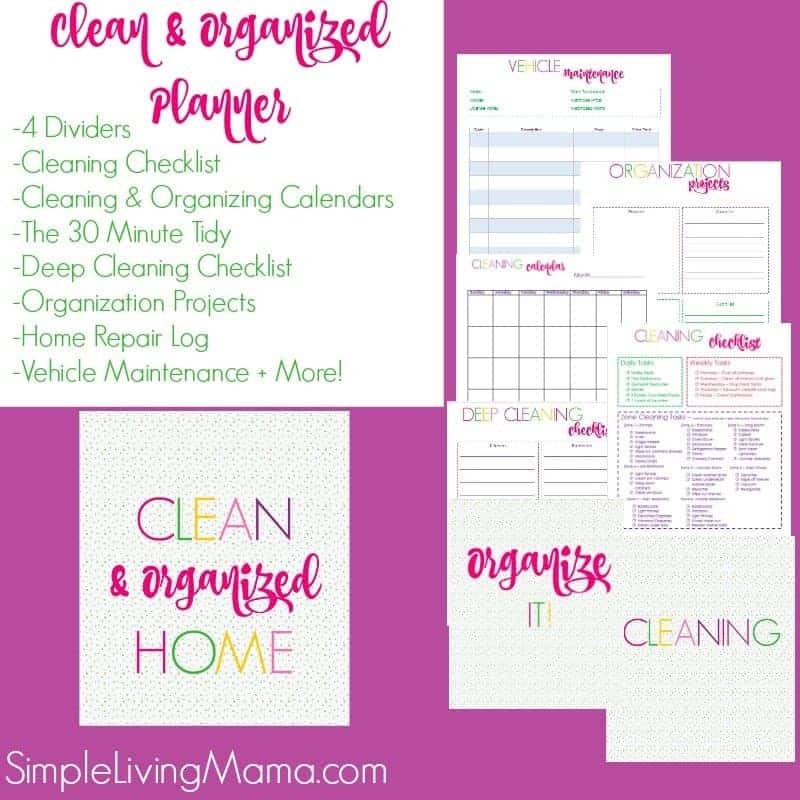 If you need even more help with cleaning and organizing, my Clean & Organized Home Planner can help. 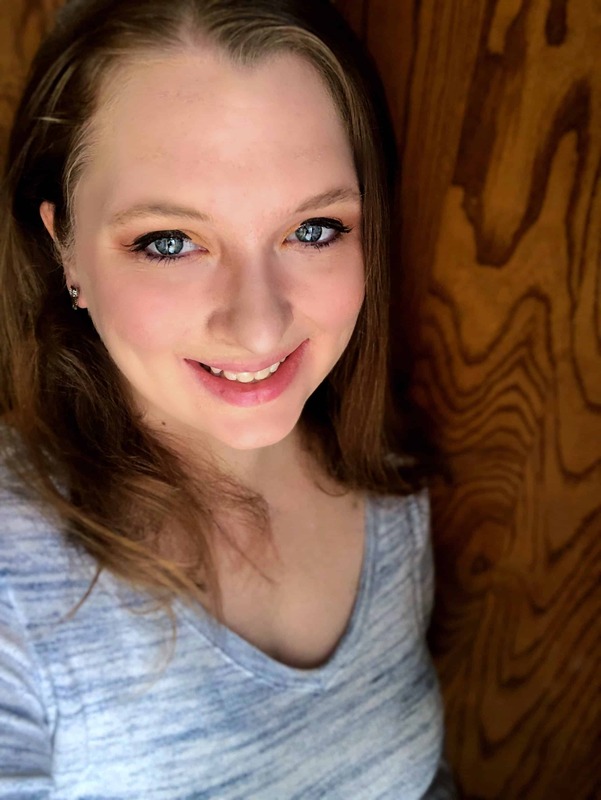 This is a brand new product here on the blog. I am having trouble finding the link to get the January calendar. Am I missing it somewhere? There’s a big box in the middle of the post that says, “Download your cleaning calendar.” Just enter your name and email.